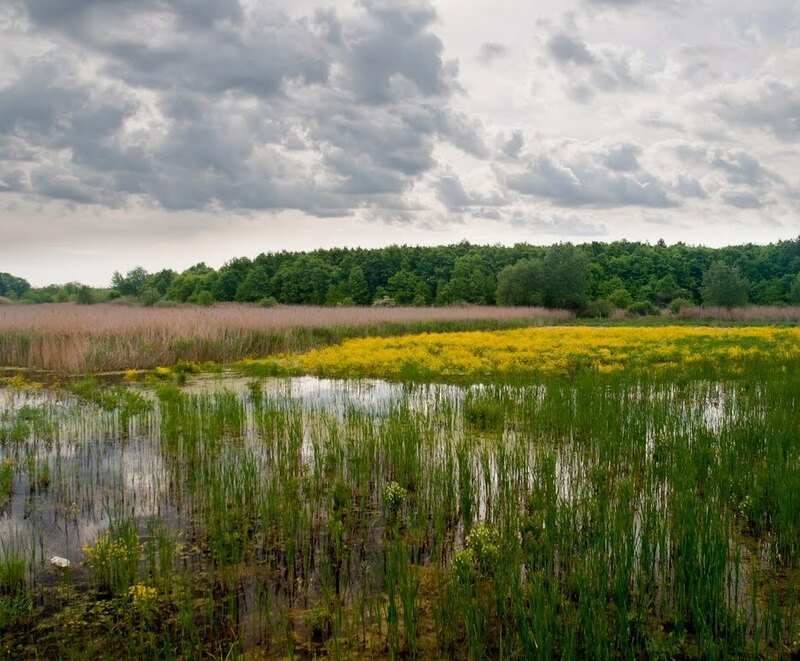 Merzse marshland is located in the XVII. district, the place I was born and raised. 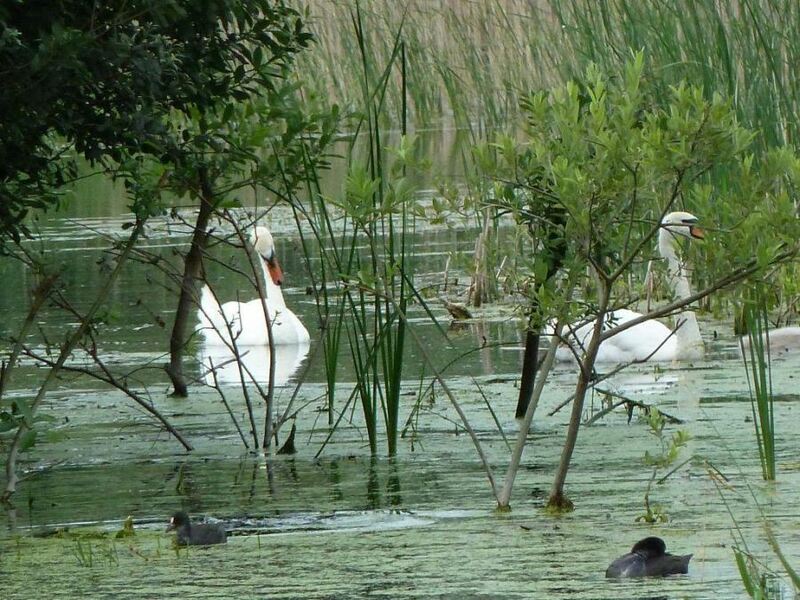 This is the closest district to the airport and usually about one hour from the city center. 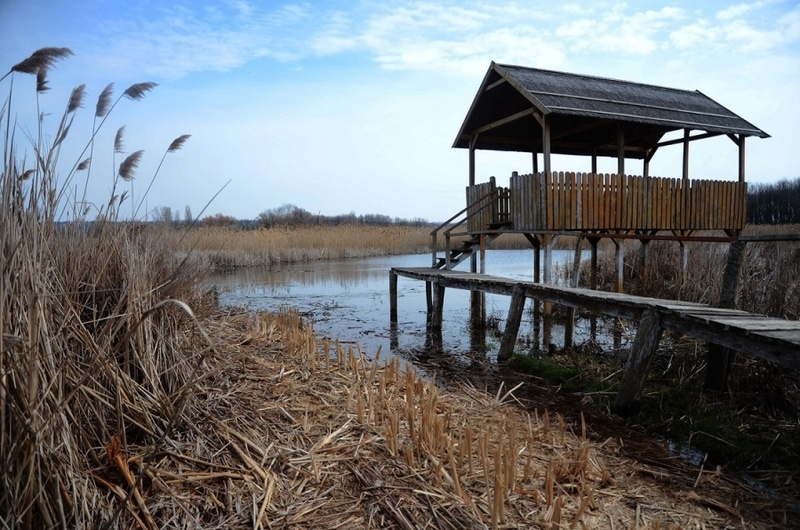 (however the marshland is only 20 minutes ride from Keleti Train station). But if you come here you can do many different activities and enjoy the buzz free Budapest. 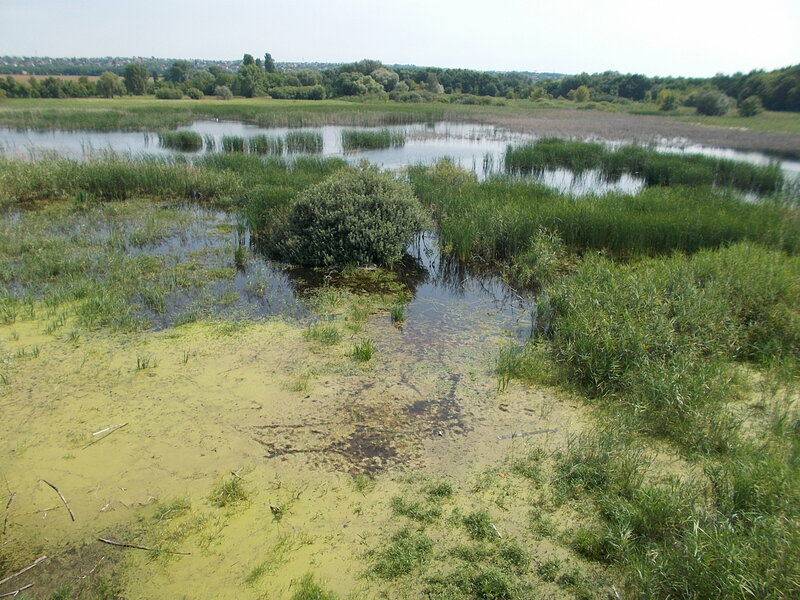 One of this is the natural marshland in the capital city with a wide variety of animals and plants. 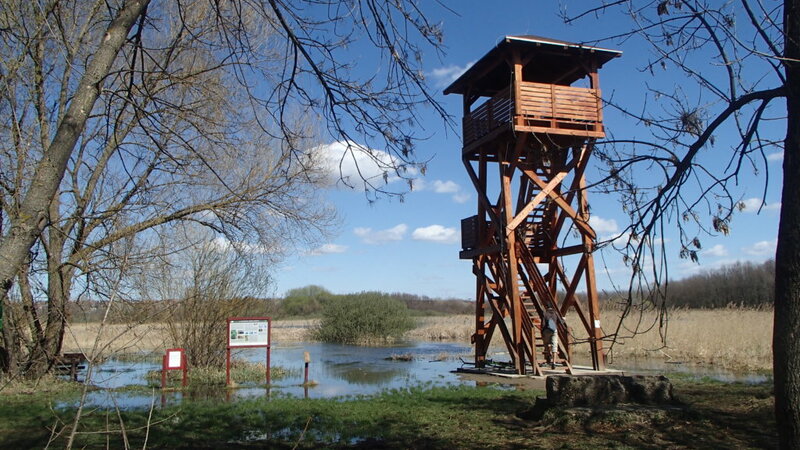 You can see swans, ducks, frogs, different birds and there is a lookout where you can examine the wildlife of the marshland. This is the perfect trail for an excursion, you can feel the pure air and the relaxing atmosphere while enjoying the flora and fauna.